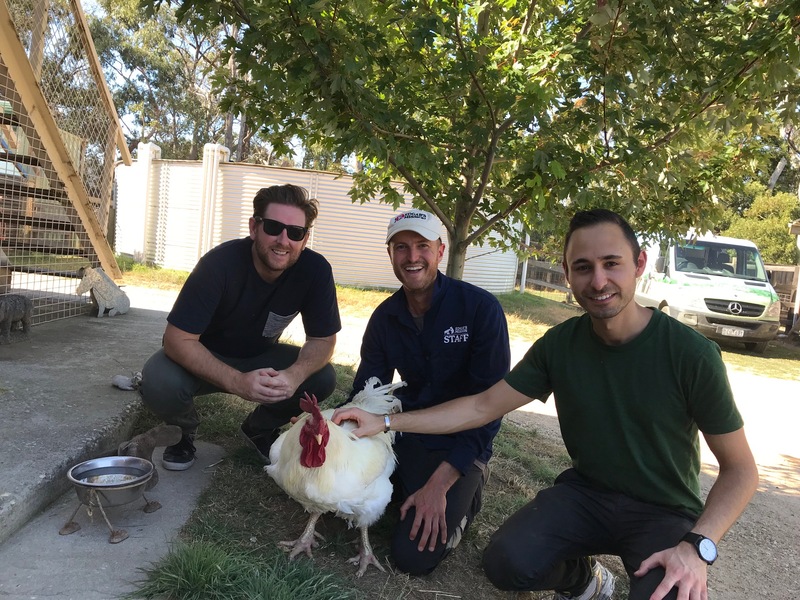 DreamWalk Directors Joe and Karl visit Edgar’s Mission, a sanctuary for rescued farmed animals. In December DreamWalk donated over $2,000 to the sanctuary to help them with their mission of creating a humane and just world for humans and non-humans. We encourage anybody who can to join us in supporting this amazing not-for-profit so they can continue their great work.